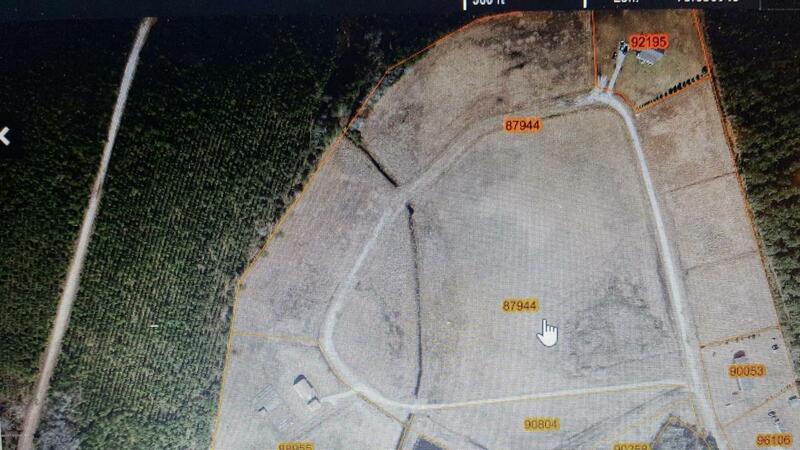 3.02 acres! Adjoining 24 acres also available! Great hay farm or subdivision!